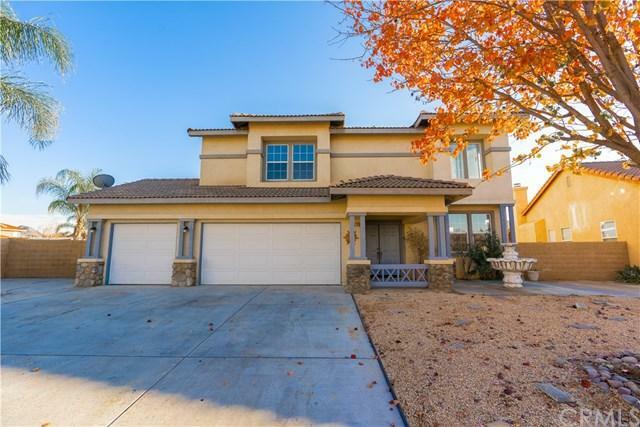 Beautiful Turn Key 4Bedrooms, 3.5 Baths in a highly desirable location at the end of a cul-de-sac, as you walk through the double doors you'll find a formal living room and dining room. Large Kitchen opens to the family room with a fire place. Laundry room is located downstairs. As you travel upstairs you will find a bonus room/loft with 3 bedrooms that feature adjoining bathroom with dual sinks and walk in closets and in addition a Master bedroom with a spacious bathroom which includes dual sinks, separa Beautiful Turn Key 4Bedrooms, 3.5 Baths in a highly desirable location at the end of a cul-de-sac, as you walk through the double doors you'll find a formal living room and dining room. Large Kitchen opens to the family room with a fire place. Laundry room is located downstairs. As you travel upstairs you will find a bonus room/loft with 3 bedrooms that feature adjoining bathroom with dual sinks and walk in closets and in addition a Master bedroom with a spacious bathroom which includes dual sinks, separate bath and shower, vanity, and a large walk in closet. This home also features a covered patio, huge landscaped backyard, a canvas for you to create your own magnificent design. 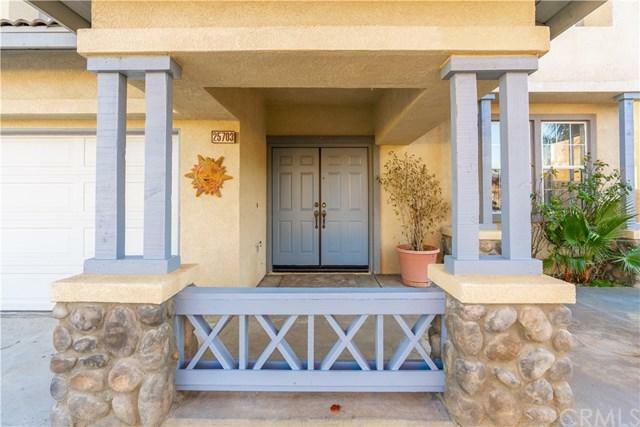 This home is centrally located to nearby schools, shopping centers, restaurants, and parks. RV Parking. 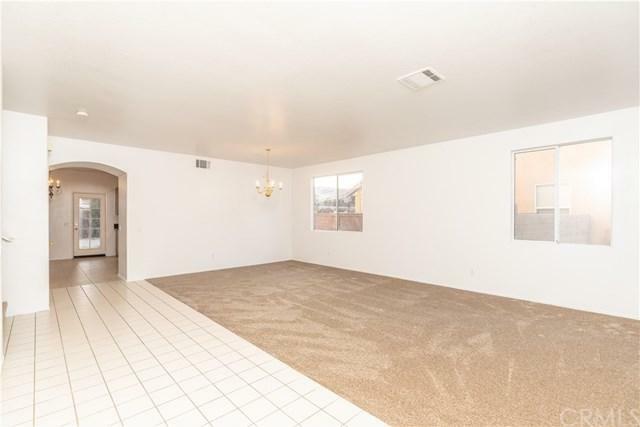 No HOA, and close to the 215 Freeway. Listing provided courtesy of Pha Realty Group. Listing information © 2019 San Diego MLS, Inc.